Disclosure: This visit to LA Cookie Con was hosted, but all thoughts and opinions are my own. Disney’s The Nutcracker and the Four Realms is now out on Blu-ray! 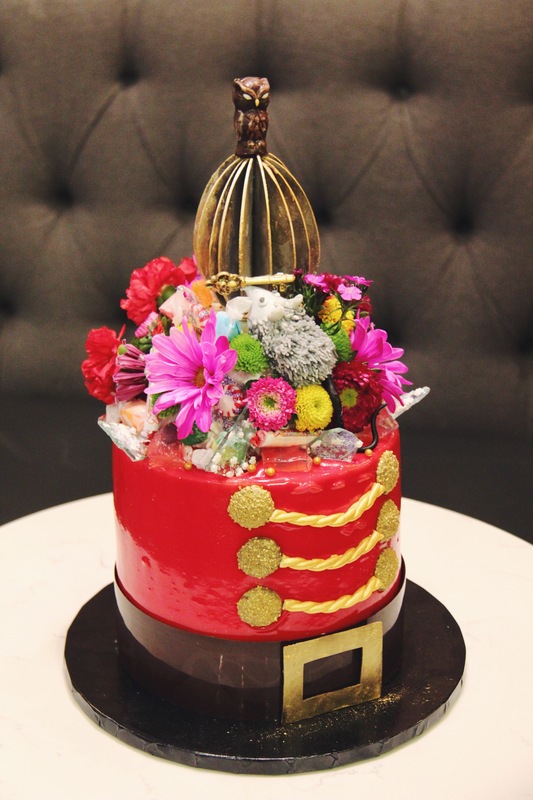 To recreate a piece of the move’s magic, master chef and pâtissier Adriano Zumbo made an elaborate cake inspired by The Nutcracker and the Four Realms. Zumbo, known for his elaborate desserts, particularly on MasterChef Australia. Chef Adriano Zumbo with The Nutcracker and the Four Realms inspired cake. The Toyota C-HR is the Perfect Compact Family Vehicle!